How to prepare for the 2nd baby? When it comes to this baby world there are so many things that make you overwhelmed...... and then there were 2. As an expert in this baby space, I really try to keep things simple, functional and transitional. There are a few questions you need to consider when creating your plan for kid # 2. #1. How far apart will they be? Ever & Winter were 2 years 2 months apart. When Winter was born Ever got a BED! However, Winter & Ford are only 15 months apart. So we had two Cribs going at the same time! But the truth of the matter is it all comes down to sleep & not messing with Kid #1. If they are sleeping & in a good routine. DON'T MESS WITH THEM. Try to cause as little interruption to their patterns as you can. Will you need 2 cribs? Yes, the bassinet can be a life saver when baby # 2 arrives. Especially if the big kid is almost ready to go into a bed. If you buy a bassinet, it will last for 6 months. It can give you the extra time you need to help you make that transition. So these days many cribs convert to full size beds? This is great, you don't need to come back to Dana for a bed? However, there are still a few things to consider. Who's furniture is this anyway? 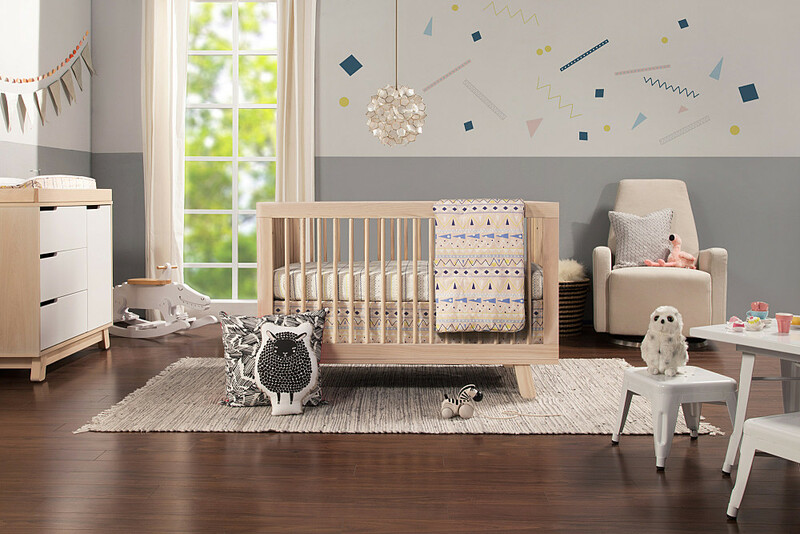 If you purchased a crib that will grow to a full size bed, you may just want to keep baby #1 right where they are, eventually turning this into their big kid room. All you need to buy is a Duvet & some pillows, exchange the Animal theme for Star Wars and the new baby gets a whole new nursery. Should we keep it a nursery? If you plan on having 5 more babies rotating through, it may be easier to just keep a nursery. You will reuse all of the baby stuff. 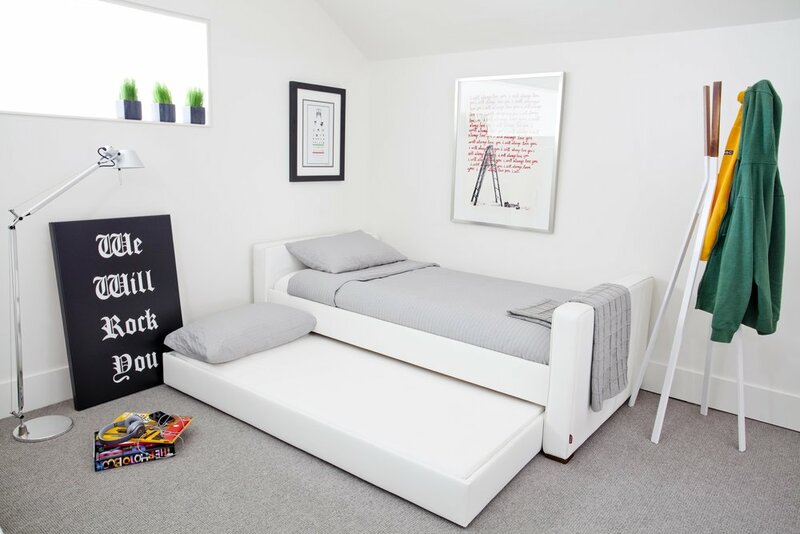 And now you will design a big kid room for baby #1. Twin, Queen or Bunkbeds here you come. #3. Doesn't Baby # 2 only need a Drawer! But, truthfully, you may not want to spend what you did for baby #1 on baby # 2. Especially if you will need 2 cribs? Then don't spend a lot. Perhaps you choose a less expensive option this go around. It's all about assessing your needs. And there is no shame! #4. Do I really need a 2nd Glider? Now I seriously, love to glide. I can rock all night long, as I have. But this is entirely up to you. We all love a comfy cozy chair. Many clients just leave them in the big kid space as a great place to sit & read as they grow. #5. Can a Baby & a Toddler share? YES! But you do need to be very strategic. It's really important that the new baby is sleeping through the night before you put them together. So spend the 1st 6 months or so getting #2 in a nice sleeping routine. This way you will not have to worry about constantly going in & out of the room.